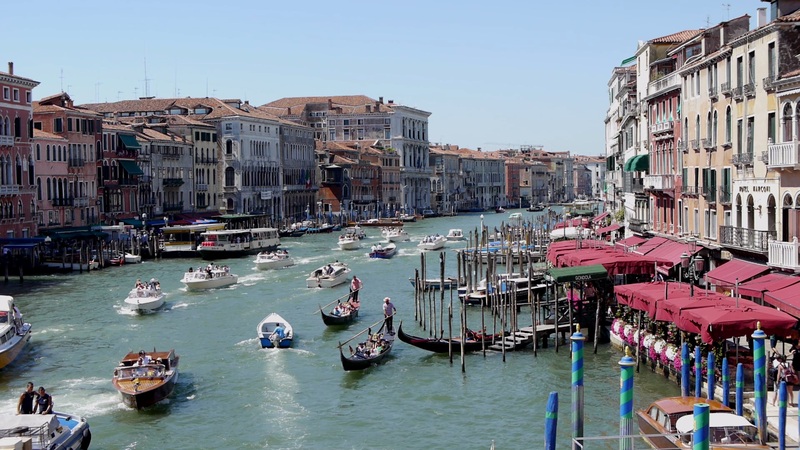 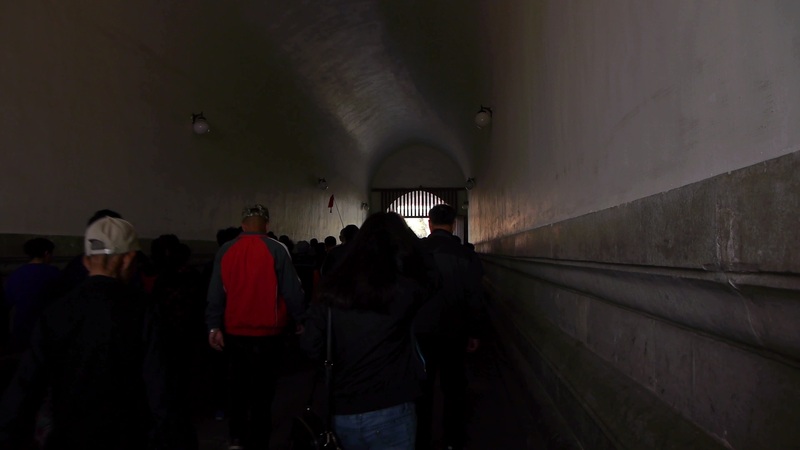 For Through the Gates of the Forbidden City we harked back to our first award winning short documentary Venice, Pilgrimage of Modern Man. 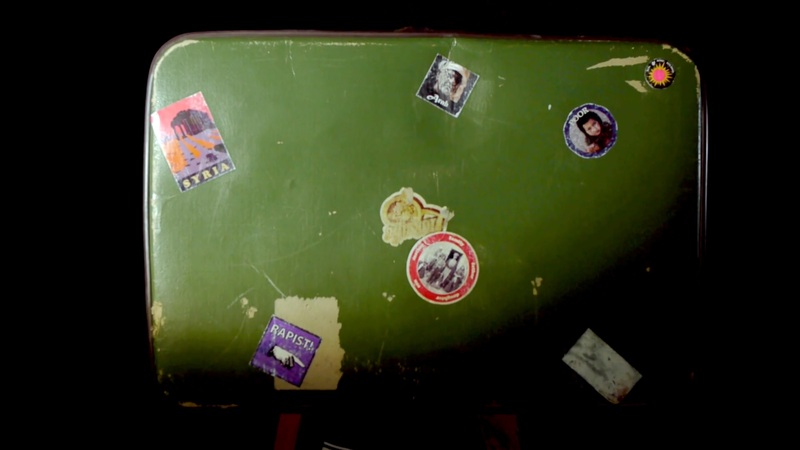 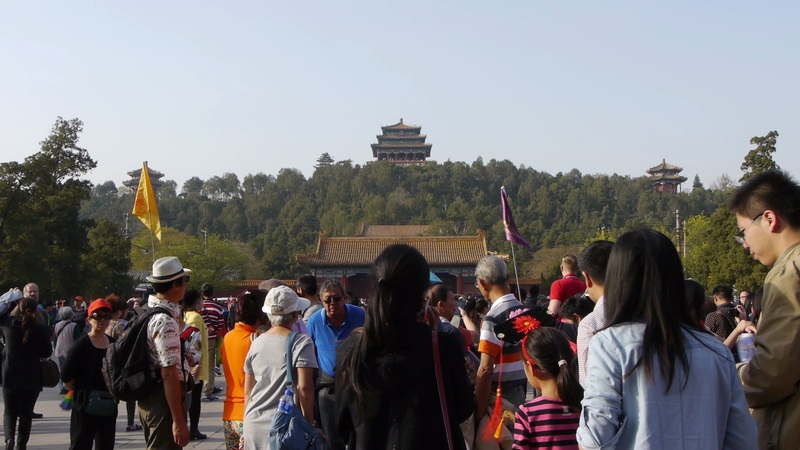 There we compared modern tourists with the pilgrims of old. 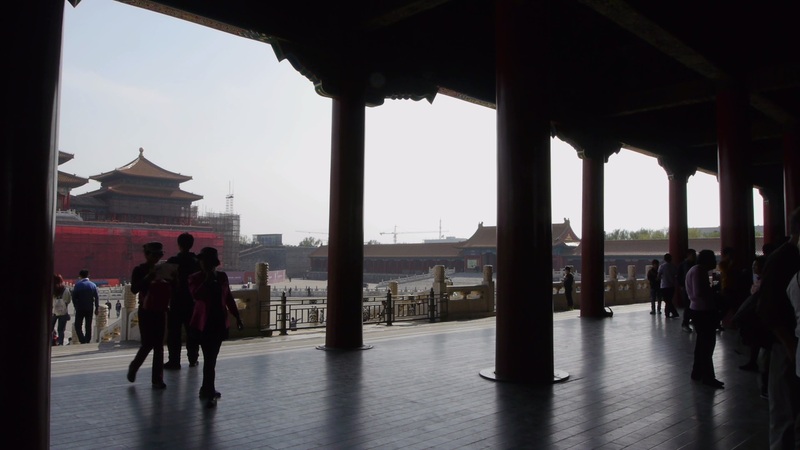 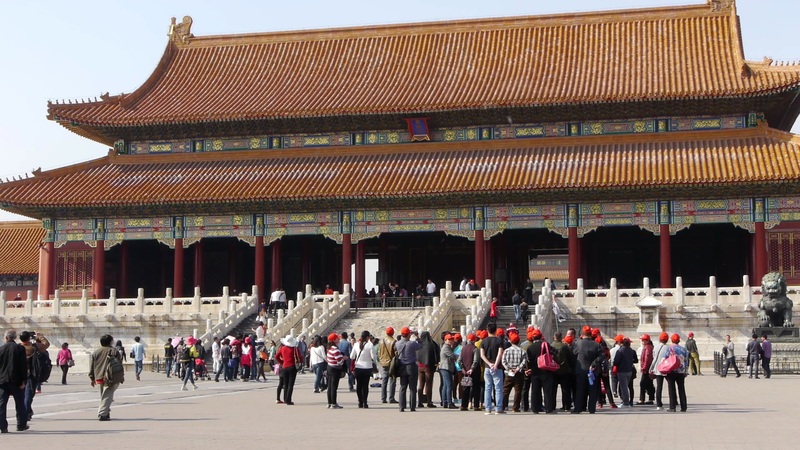 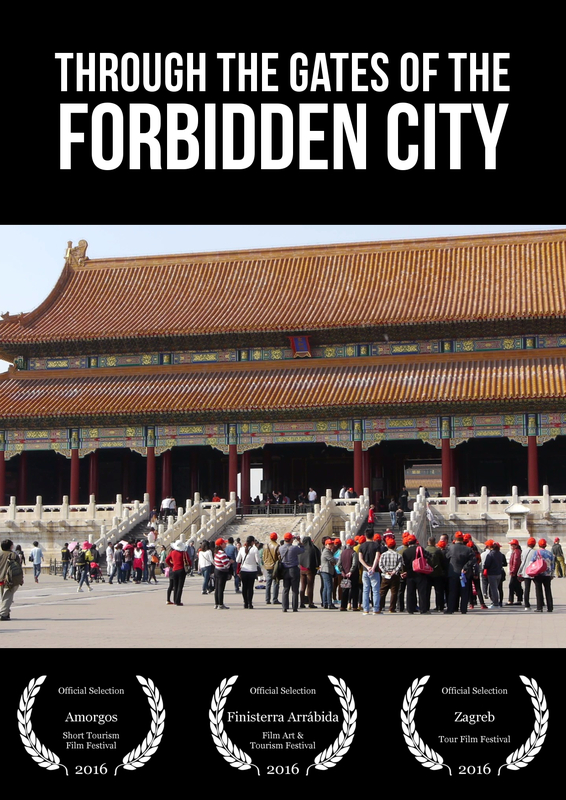 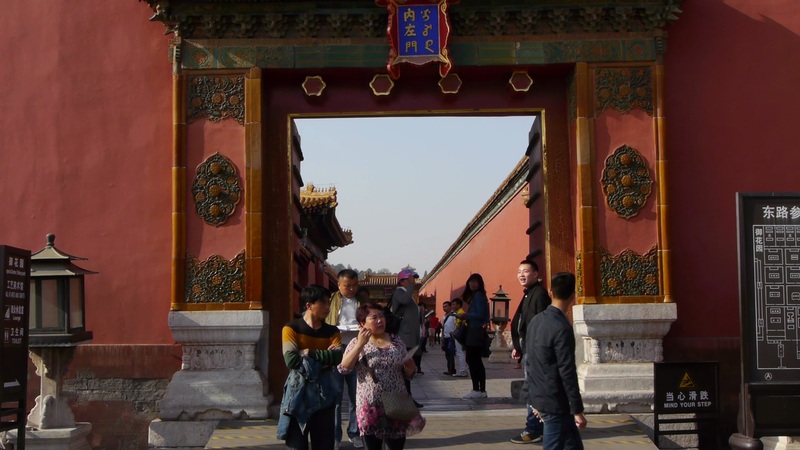 This time we juxtapose the history of the Forbidden City, when entering the city without permission was a grave offence, to the busy 21st century tourist trap it is today. 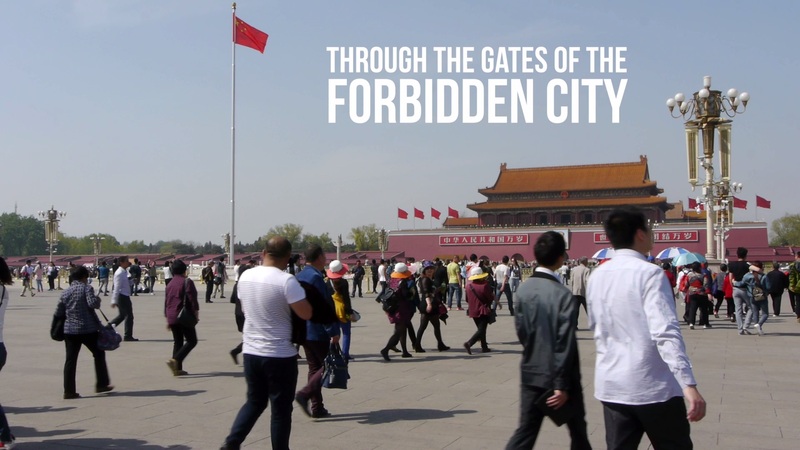 Through the Gates of the Forbidden City was selected for three festivals.